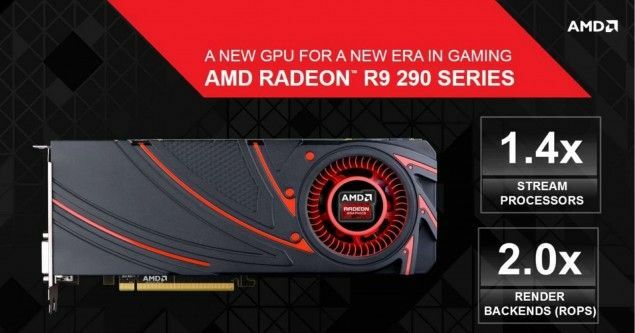 More specifications and slides leaked about AMD’s real new graphics cards (not new names for old GPUs). 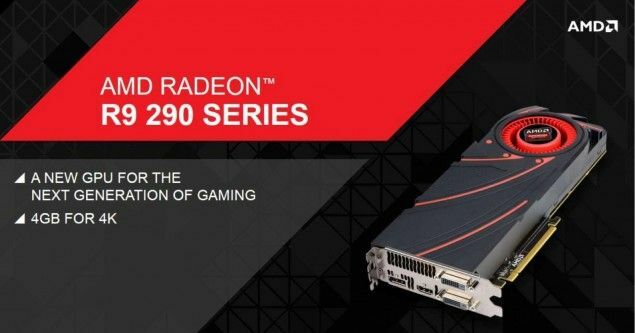 The Radeon R9 290X and Radeon R9 290 are both based on a new Hawaii GPU: Hawaii XT (2816 shader processors / 44 compute units ) for the R9 290X and Hawaii Pro (2560) shader processors / 40 compute units) for the R9 290. 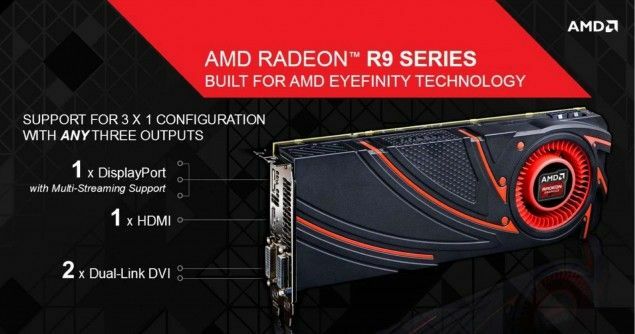 The flagship R9 290X will be priced at USD $649 and the R9 290 at USD $499. 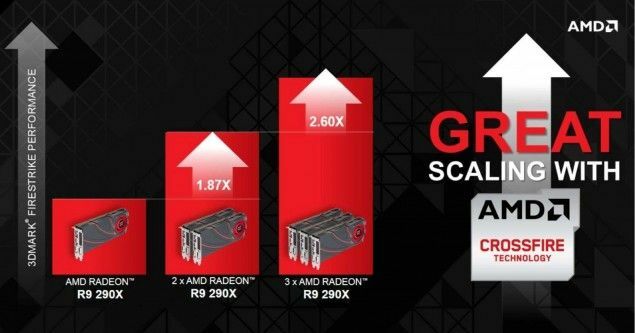 GTX Titan costs still $1k – this price isn’t bad because the performance of double-precision (DP) very efficient and impressive costs %450-500. 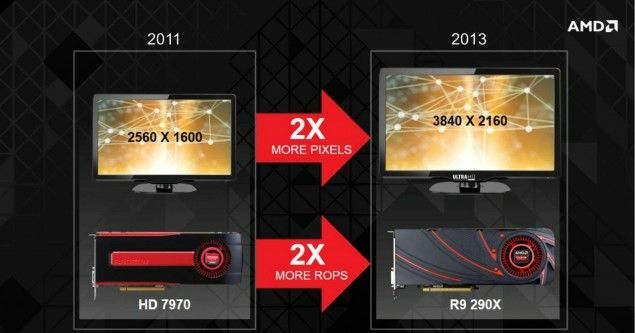 I don’t like ATi R9 290x because DP is still traditional. Oh! %450-500 is bad but $450-500, sorry. Wanting good performance in double precision on gaming card? Are u moron? No single game ever used DP calculations. Game use only Single Precision(SP), because DP calculations are too slow on the still technology GPU. Additionaly, Games needn’t this precision. BTW, Radeons or GeForces are worse version of FirePro or Quadro, which didn’t complete successfully, so until works a program a some calculation may have errors. Summing, We shouldn’t look at DP, because games don’t use this calculations, only SP. 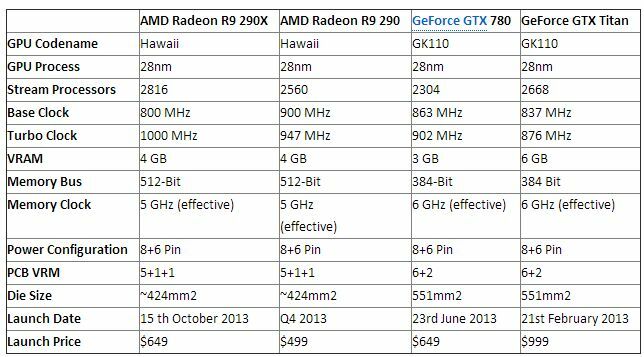 And who the hell thinks people would only buy these cards high end cards of NVidia or AMD just for their gaming capabilities?! I want my $3000 supercomputer, dammit!